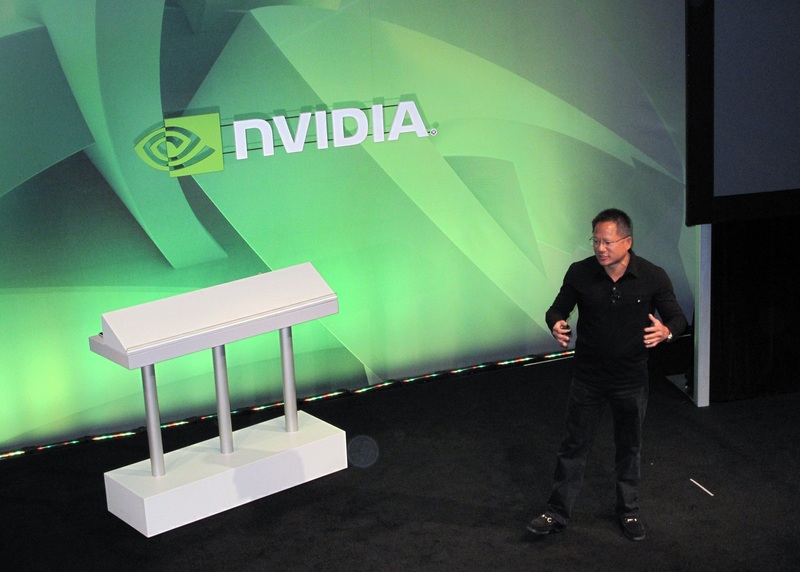 Nvidia had a few new things to show off at their press conference this year. 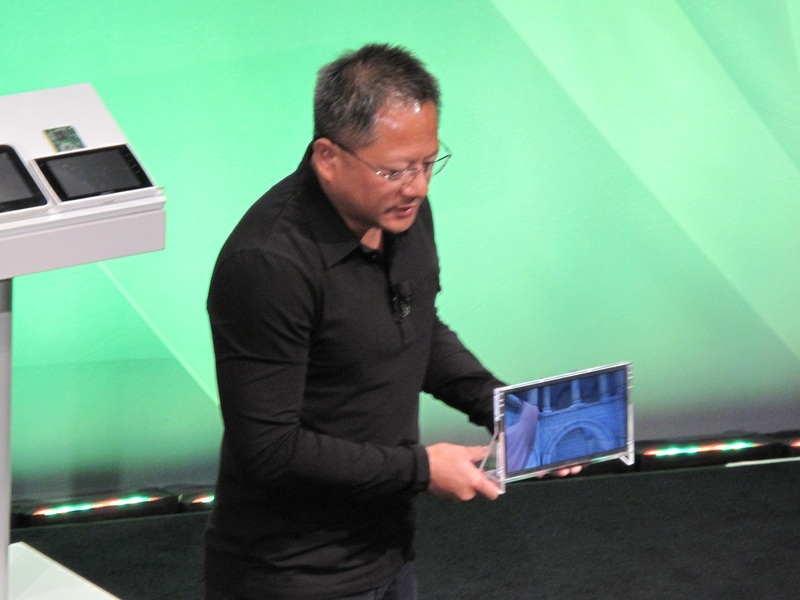 The first being their new Tegra 2 platform, the second being 3D. 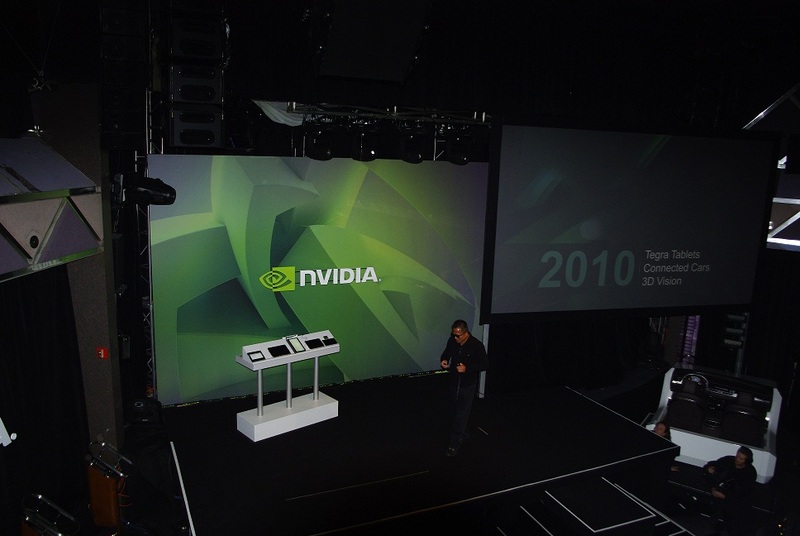 Tegra 2 is Nvidia’s new mobile platform that will be going in everything from MP3 players to tablet pc’s. The original Tegra was in the Zune HD. 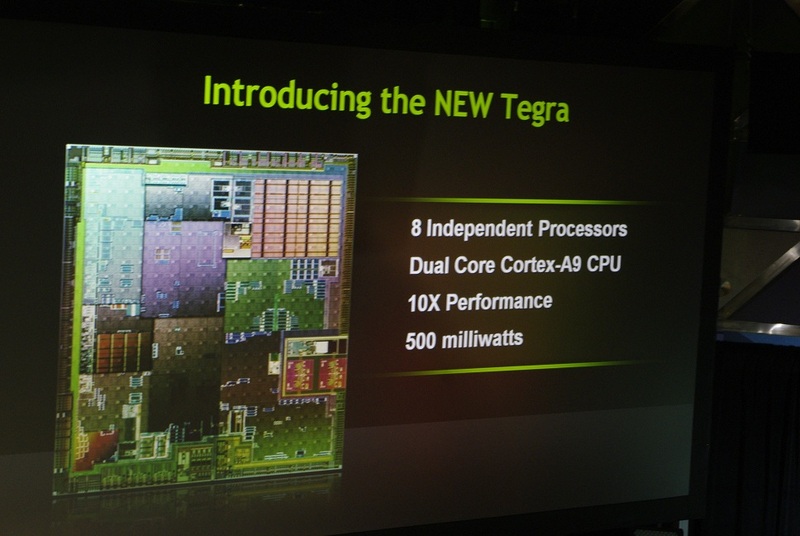 The Tegra 2 will be featuring many improvements over the original. It consists of 8 individual processors and the world’s first dual core Cortex-A9 CPU. 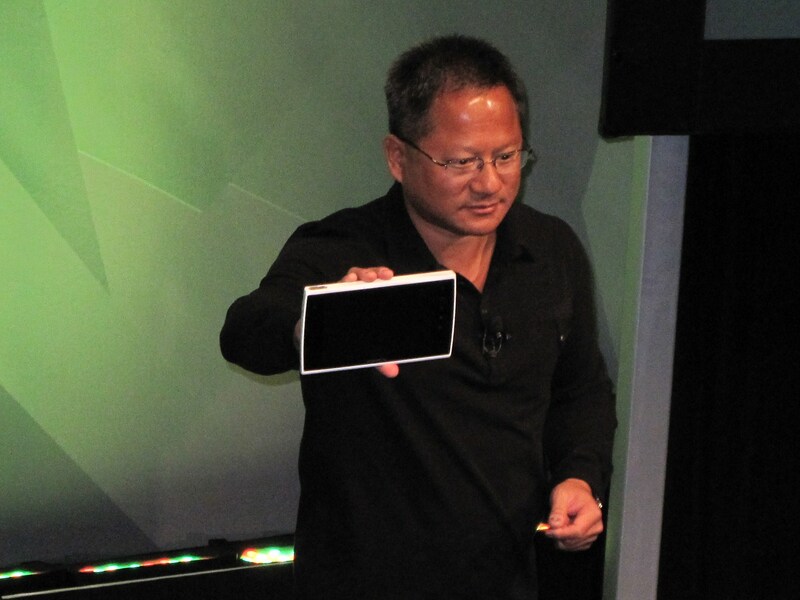 This will offer Tegra 2 10x the performance of current gen smart phones. All this power costs very little power, clocking in at 500 miliwatts. 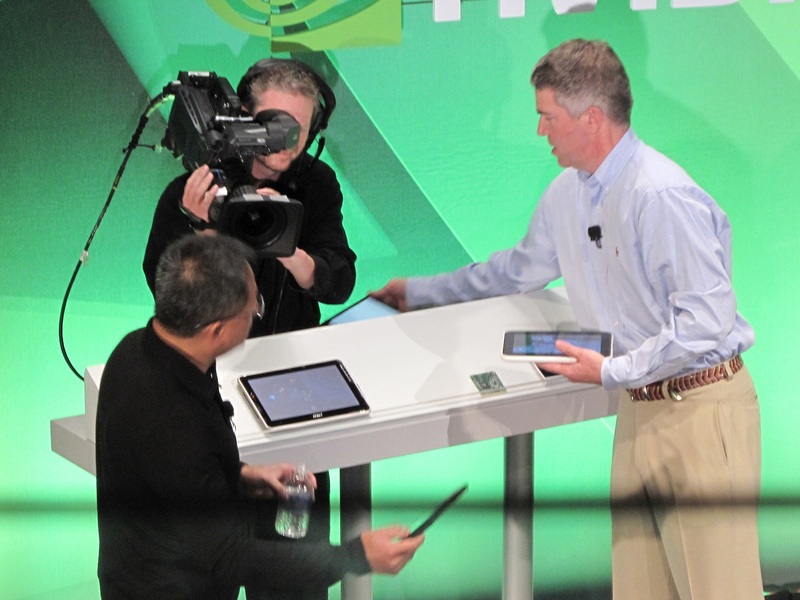 Nvidia was showing off Tegra 2 in the form of some new mobile tablets. We can expect some coming out from the likes of Compal, MSI, and Verizon sneaking in a new Android based tablet. Software support was also a highlight in this conference. Epic Games has ported their widely popular Unreal 3 engine to the Tegra 2 platform. Expect to see some truly awesome games coming out for this new platform. The other big announcement was Adobe’s porting of the Adobe Air platform. This will allow magazine publishers to push out their digital content to a full color device all with the comfort of existing DRM that comes with these kinds of publications. 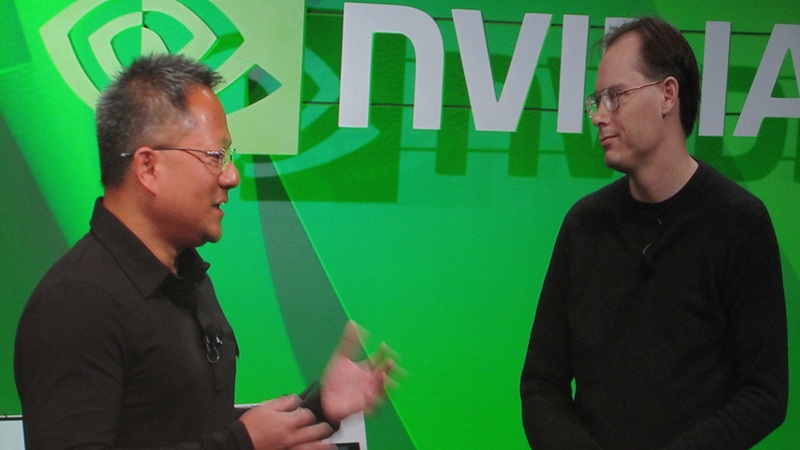 Nvidia was once again pushing their 3D technology this year. 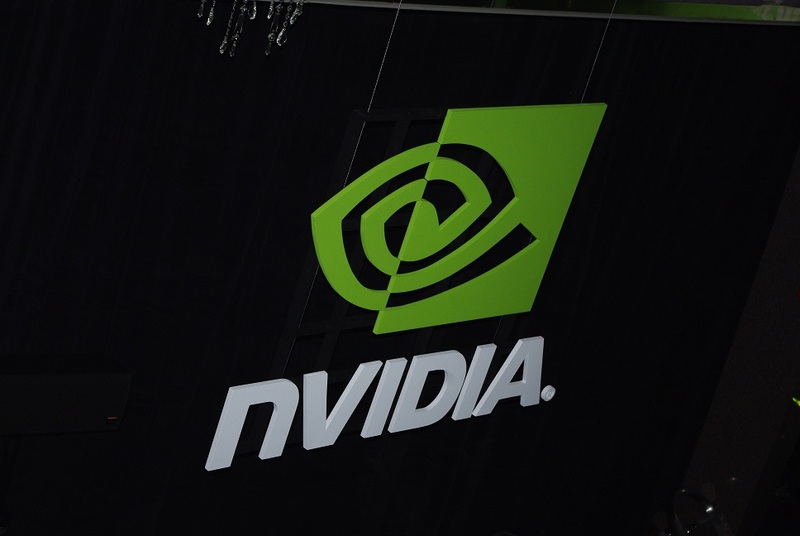 With the finalizing of the 3D standard for Blue-Ray, Nvidia is hoping the market will be leaping out of their seats to get content that leaps out at them. They were showing off samples of games that are already 3D capable. Along these lines, they also debuted a new technology called 3D Vision Surround. It allows you to use 2 cards in SLI to play a game in 3D across three monitors. There’s no word on pricing and specific graphics card compatibility yet. We’ll be sure to let you know as soon as we have them.